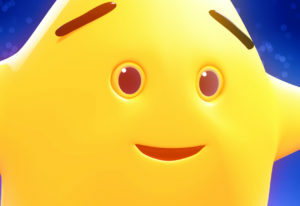 If your kids love listening and singing along to Twinkle Twinkle Little Star and if they enjoy playing with their Owl and Star soft toys, they will also have a great time creating their favorite characters. 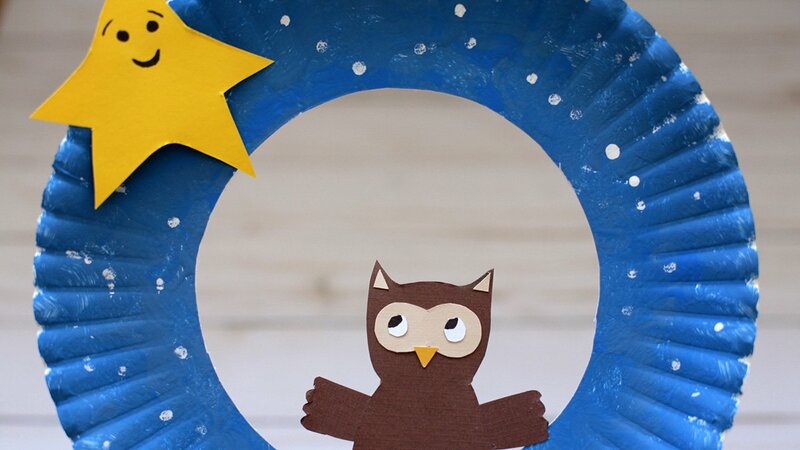 You can help them make an Owl and Star paper plate wreath that they can hang on their bedroom door. 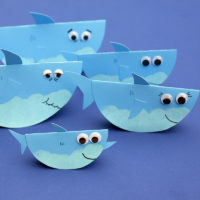 Start by painting a paper plate blue. 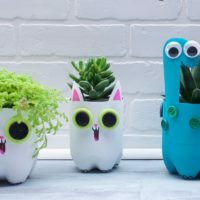 Some kids will love using a paintbrush; others may like a foam paintbrush. A cotton ball can also be a good painting tool. Young kids may even prefer to use their own fingers. 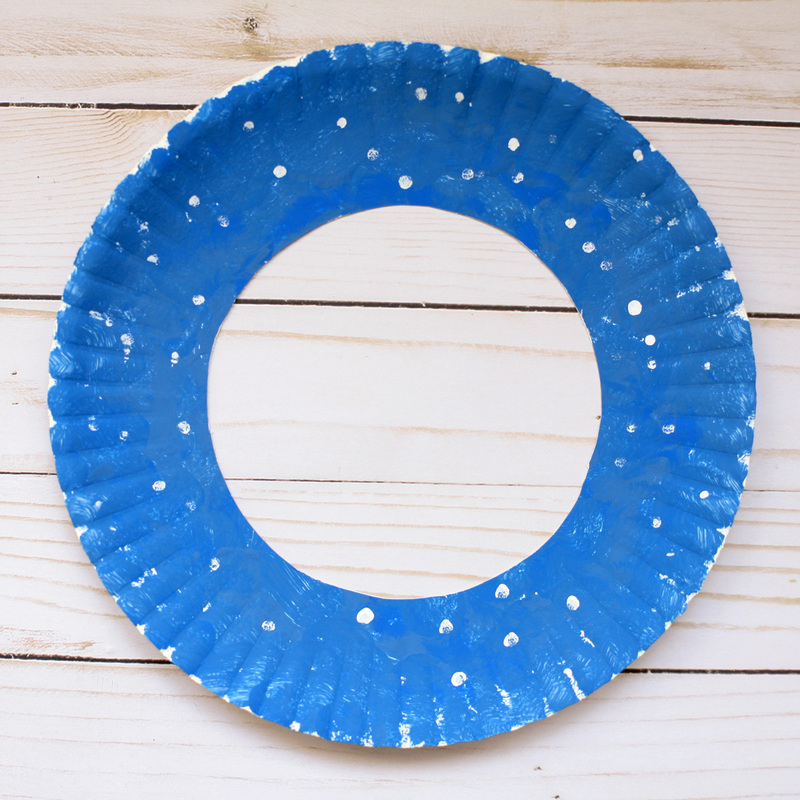 Paint a few stars on the paper plate rim using a Q-tip and white paint. 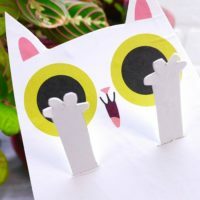 Draw Star on yellow cardstock paper and cut it out. Use a black marker to draw the eyes and mouth. 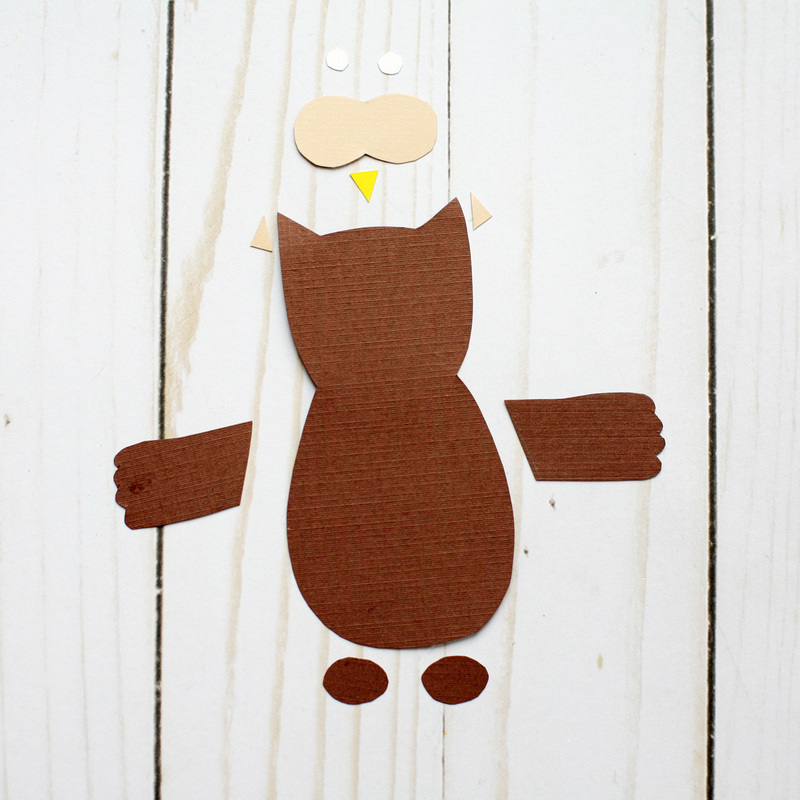 Draw Owl on brown cardstock paper and cut it out. Keep the Owl as simple or as detailed as you’d like. 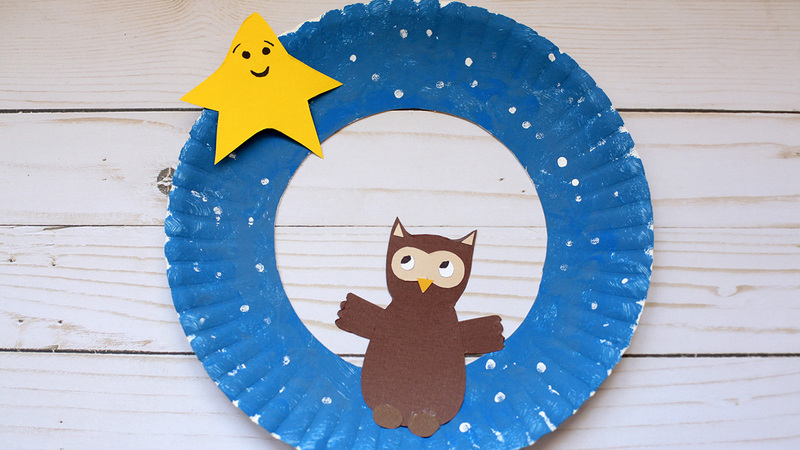 Glue the two characters on the paper plate, the Star at the top and the Owl at the bottom.